Christmas is just around the corner and an exciting year is about to end. your trust and your support. 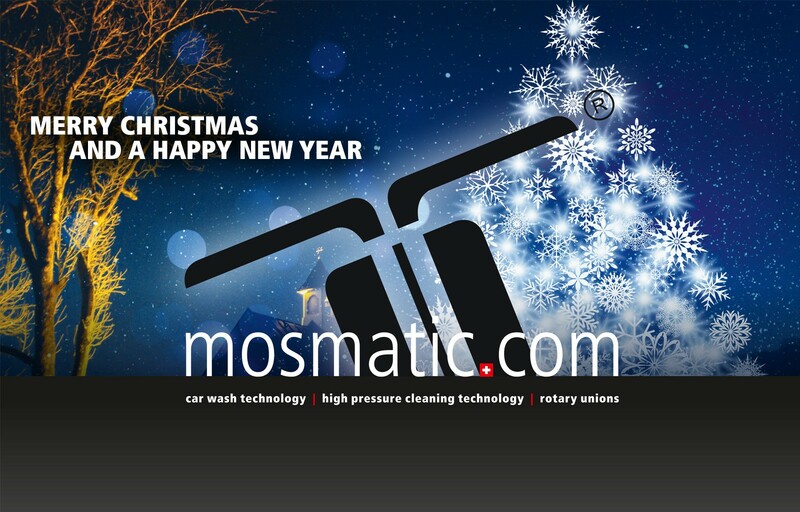 Mosmatic wishes you and your family a Happy Holiday Season and a healthy and Happy New Year for 2016.